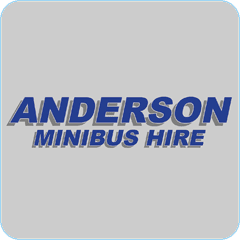 A very warm welcome to Anderson Minibus Hire based Market Weighton, East Yorkshire. 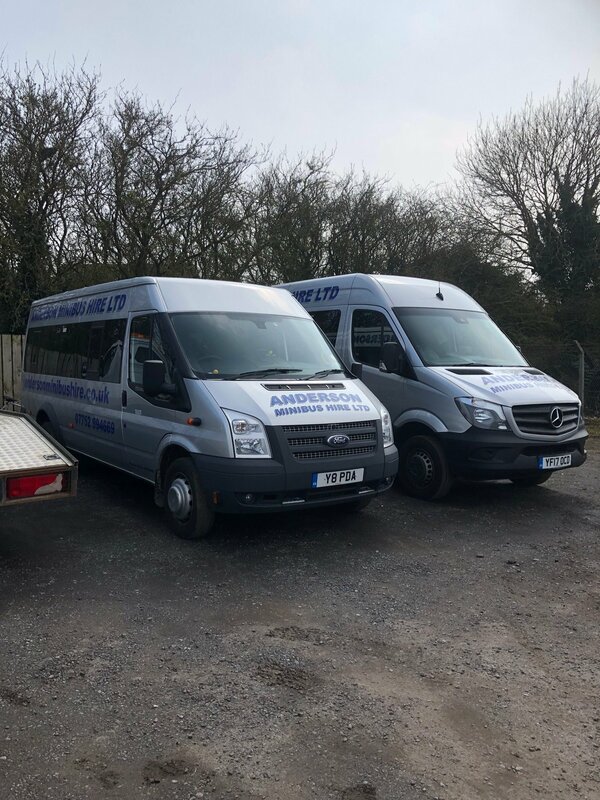 The business has been running for over 2 years, offering 2 x 17-Seater Minibuses with driver for your special event. 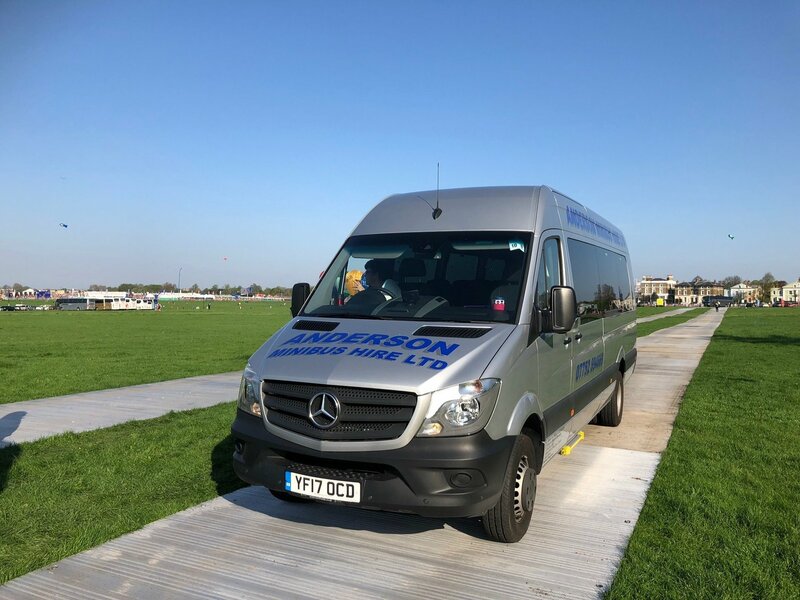 Our new addition Mercedes minibus has a very large boot and air conditioning, overhead luggage racks and leatherette seats for the perfect travel experience. If you have any questions please give us a call or even drop by and visit us – we hope to see you soon! Took us to and from Leeds Fest and were the most patient and lovely people. Couldn’t have asked for a better company to take us!